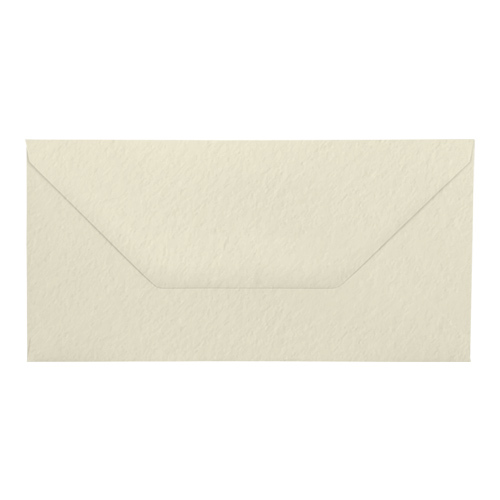 A very high quality 100 gsm Ivory Hammer Effect Gummed Diamond Flap Greeting Card DL Envelope. 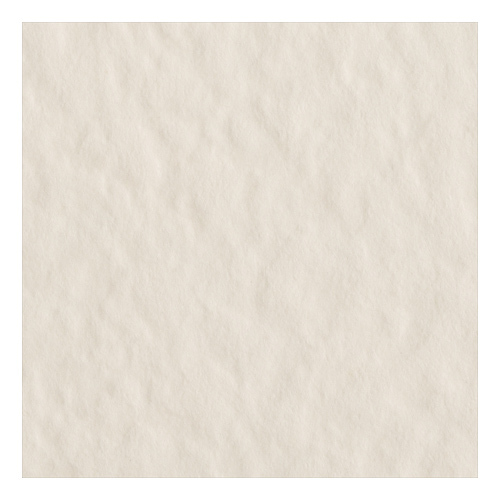 A very popular choice for Wedding Stationery. 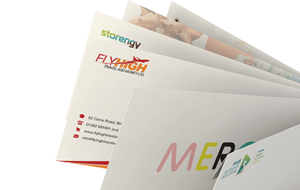 These DL ivory hammer envelopes are a UK made product and are the right choice when you want to make a real impression with your latest card project. 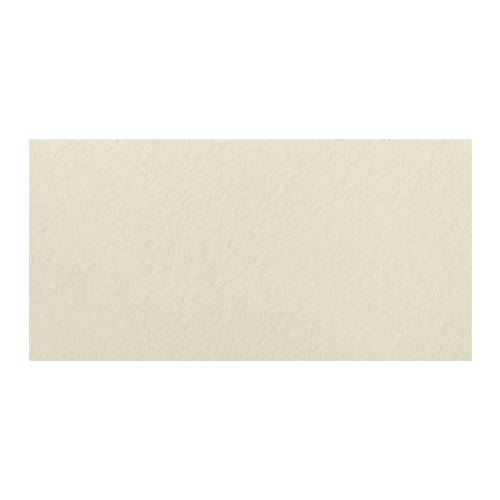 Buy matching DL single fold ivory card blanks. Thank you - just perfect for the wedding invites. Great service, value along with quick delivery. 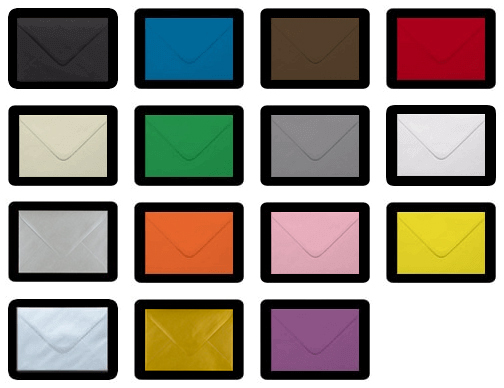 I will be using ideal envelopes again.